Welcome to the website for Village Up North! 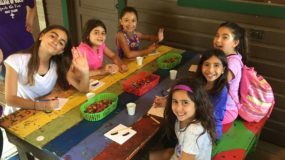 This website will contain all the information you need about our annual camp retreat, as well as access to camper registration and staff application forms. Hope to see you at Village Up North 2019! 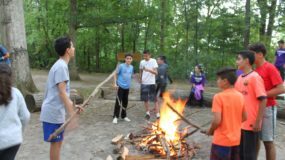 Village Up North is an Orthodox Christian overnight camping program for children aged 8-17. 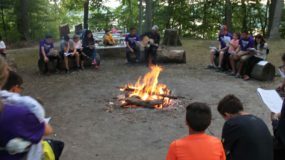 The mission of the program is to give children a week away from distractions where they can build strong friendships and establish a connection with God among his beautiful creation. 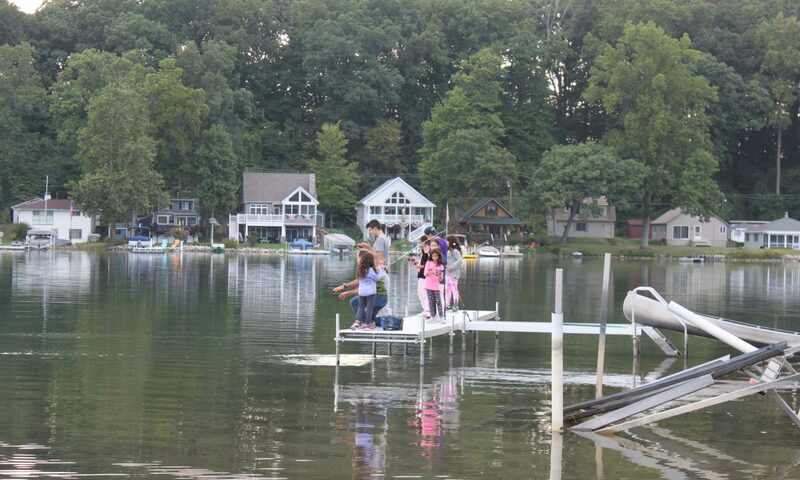 The camping program is located at Camp Tannadoonah, a beautiful campsite on Birch Lake in southwest Michigan.